•Putting on and taking off your dry suit with minimal assistance. 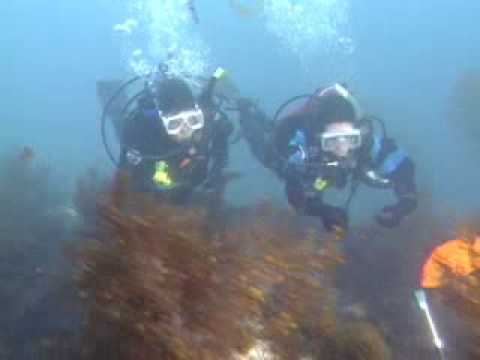 •Mastering buoyancy control using your dry suit. •Dive safety procedures when using a dry suit. You may be able to get college credit for the Dry Suit Diver course – ask your MDC instructor. Clearly a dry suit is necessary along with your basic scuba equipment. Your MDC PADI Instructor will explain other gear or equipment options you may need to dive comfortably with your dry suit. For example, because you’re more buoyant in a dry suit than in a wetsuit, you may want a different weight system setup.